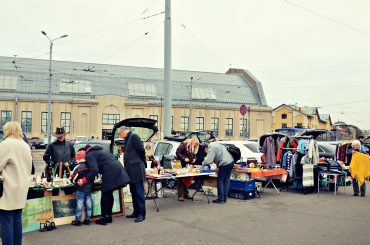 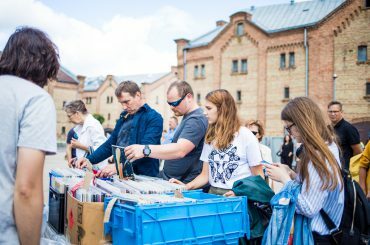 On September 30, for the first time in Spīķeri, Car Boot market was held in which traders opened their luggage and sold various interesting and original things! 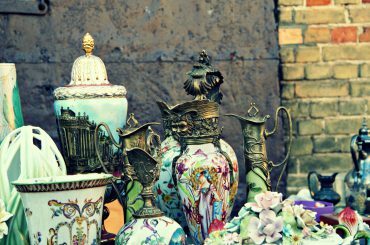 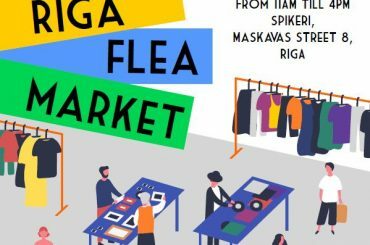 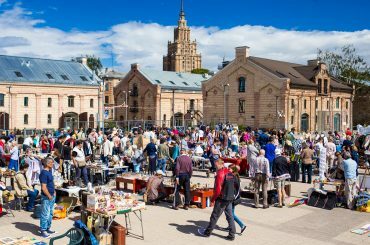 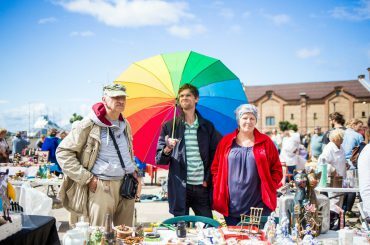 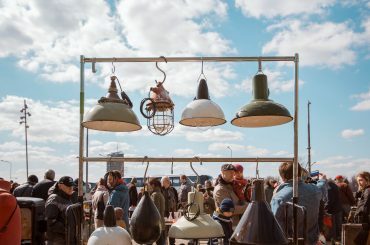 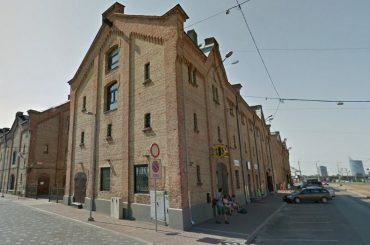 The open-air event, RIGA FLEA MARKET, in which several local sellers will offer visitors to buy antique, interesting and original things from old times and not so long ago, will take place on Saturday, October 7, in Spikeri quarter, Maskavas street 10. 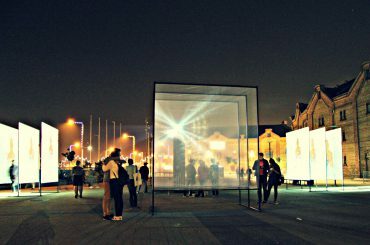 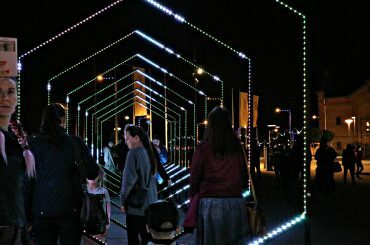 During the White Night 2016 in Spikeri square the visitors were offered a memorable and impressive audio-visual performance interpreting two natural states of human body – sleep and waking through the prism of the mind.